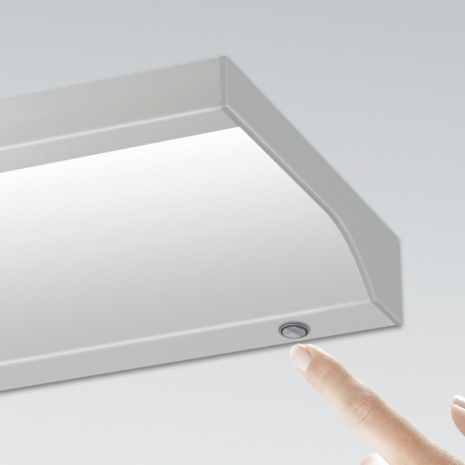 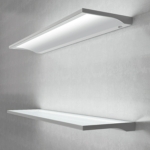 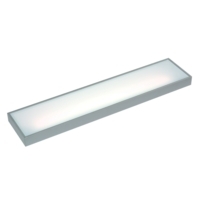 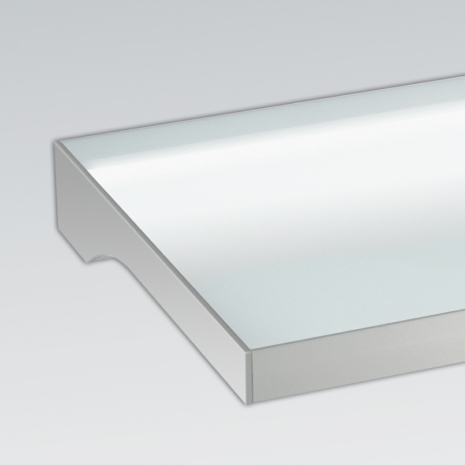 Our new Illuminated LED Floating Box Shelf Light is one of the most stylish and practical shelf lights on the market. 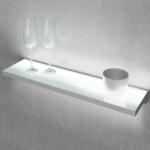 It would add a touch of class to any living room, kitchen or bathroom. The stylish and contemporary look of the floating shelf, with its many practical uses and low energy consumption, means that it is ideally suited to a number of commercial properties whether this be in a hotel, opticians or clothing boutique. 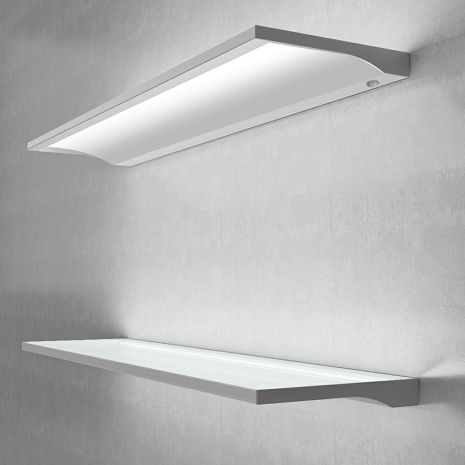 Does the light shine out the top and bottom of the shelf?